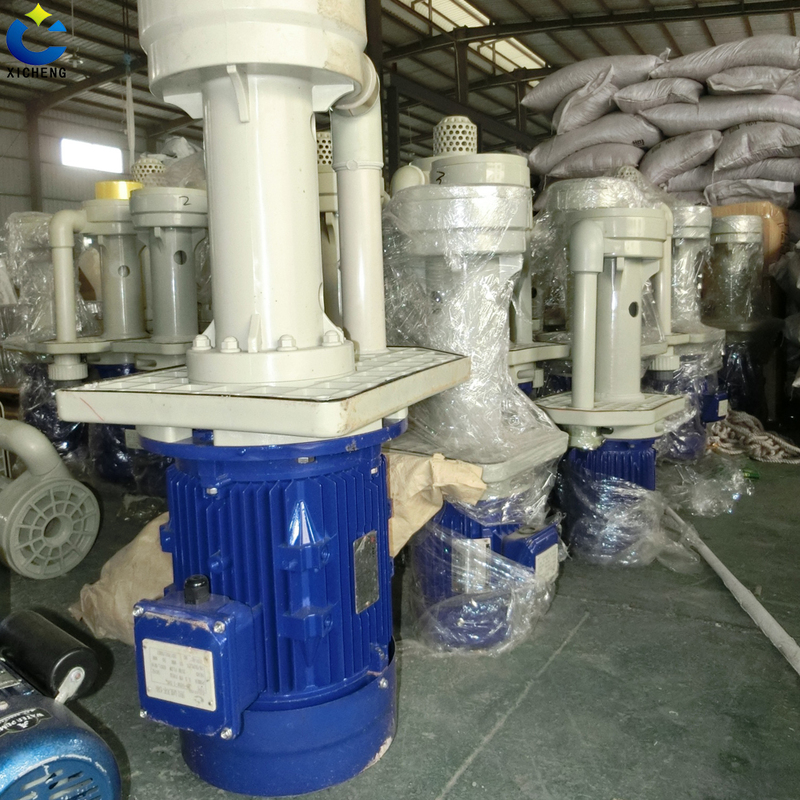 Vertical pump is a new type of corrosion corrosion pump, our company independently developed the PP material has the characteristics of corrosion and ageing resistance. Suitable for vertical and horizontal spray spray tower tower. Swirl tower Waste Gas Treatment Equipment use etc. Looking for ideal Chemical Pumps Tower Manufacturers Manufacturer & supplier ? We have a wide selection at great prices to help you get creative. All the Wholesale Chemical Process Pumps are quality guaranteed. We are China Origin Factory of Chemical Resistant Water Pump. If you have any question, please feel free to contact us.